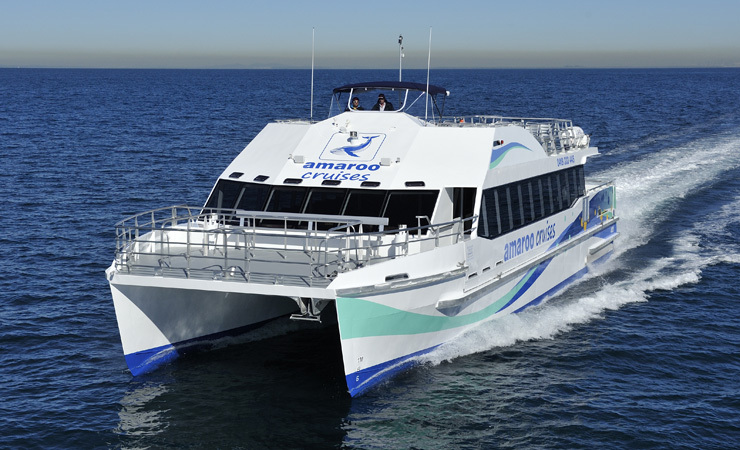 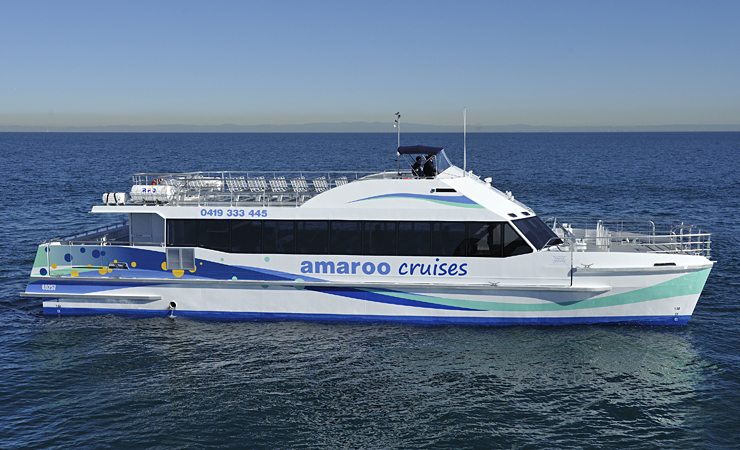 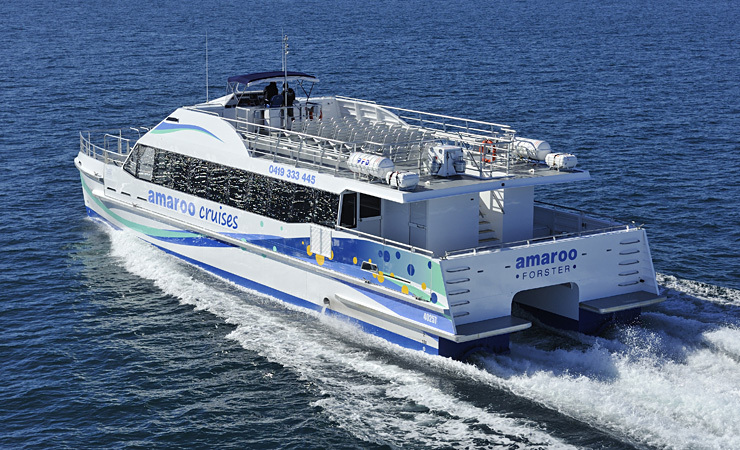 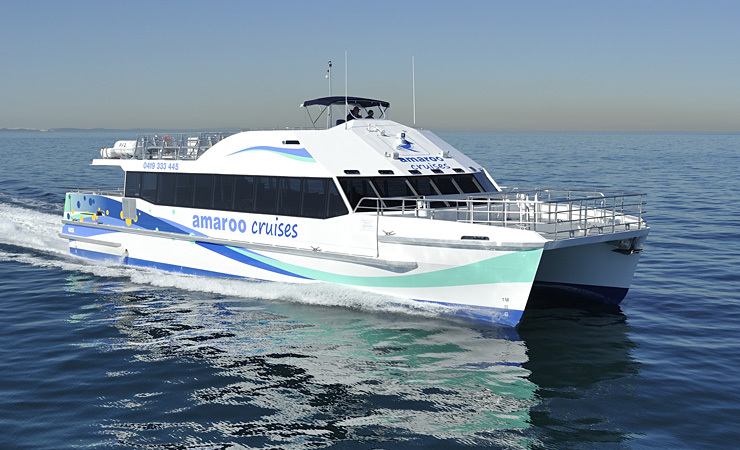 The Amaroo is in service for whale and dolphin watching on the NSW mid north coast. 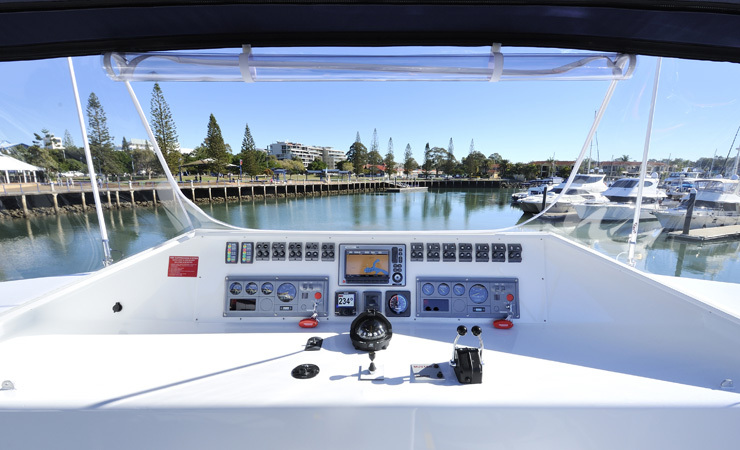 Built to offer a high degree of easy operation and fuel efficiency. 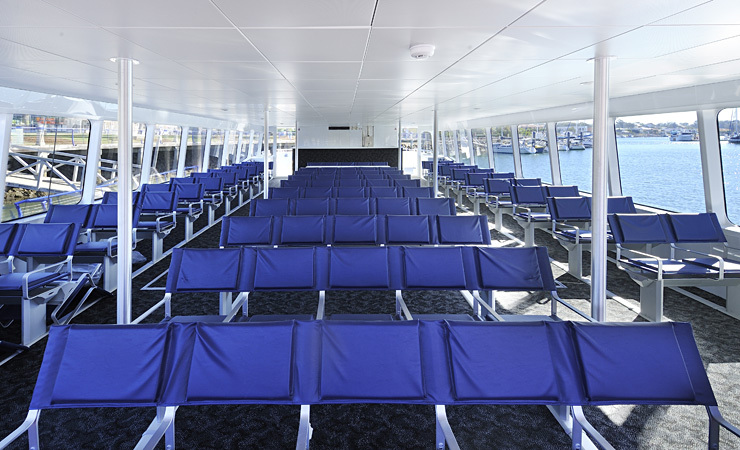 The super structure is mounted via isolation mounts to reduce cabin noise. 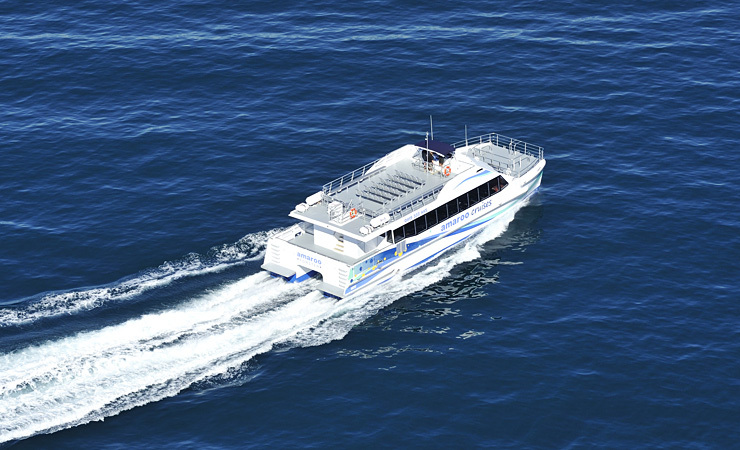 The operators are very impressed with the vessel and report great response and feedback from passengers.